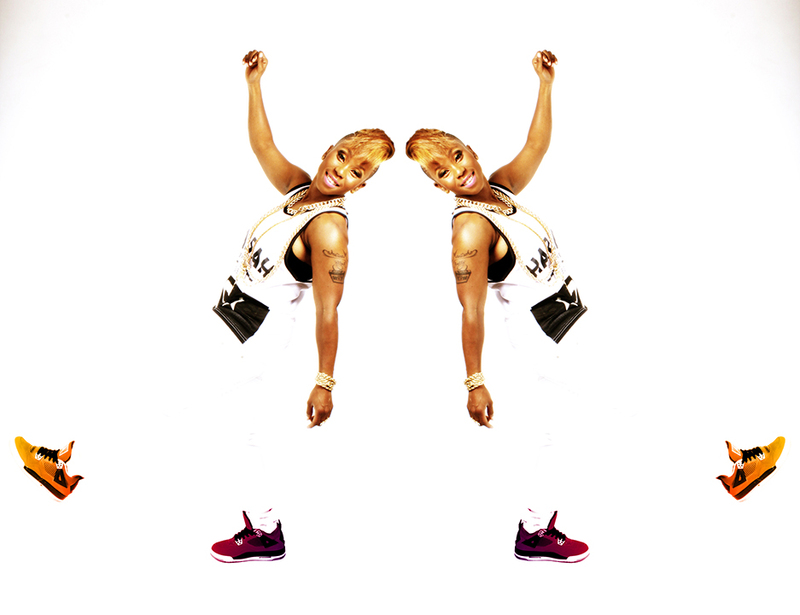 Music Video Premier: Delta the Leo releases her “Zaga” Music Video featuring Ash Muzik. Delta The Leo is a very talented young, Limpopo born female Emcee who is proud of her roots. She is a young, vibrant all round entertainer. Not only is she a Two Time World Champion dancer but she is a talented rapper, singer and lyricist with an extensive resume. She has released a single “Zaga” which is available on iTunes and has featured on the hit TV show Ayeye. She’s also been featured in a number of publications to date. More recently, Delta The Leo premiered her music video for her single at a launch at Monte Casino and has appeared on Planetradiotv which broadcasts to North Africa.